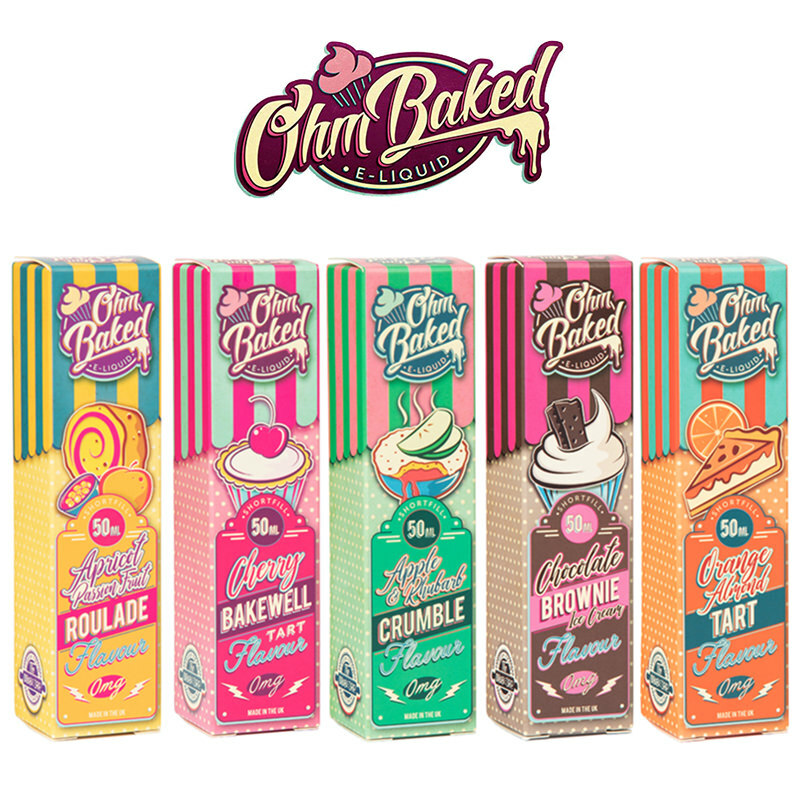 Creme De La Creme are here with a fantastic range of creamy and fruity short fills for you to enjoy. 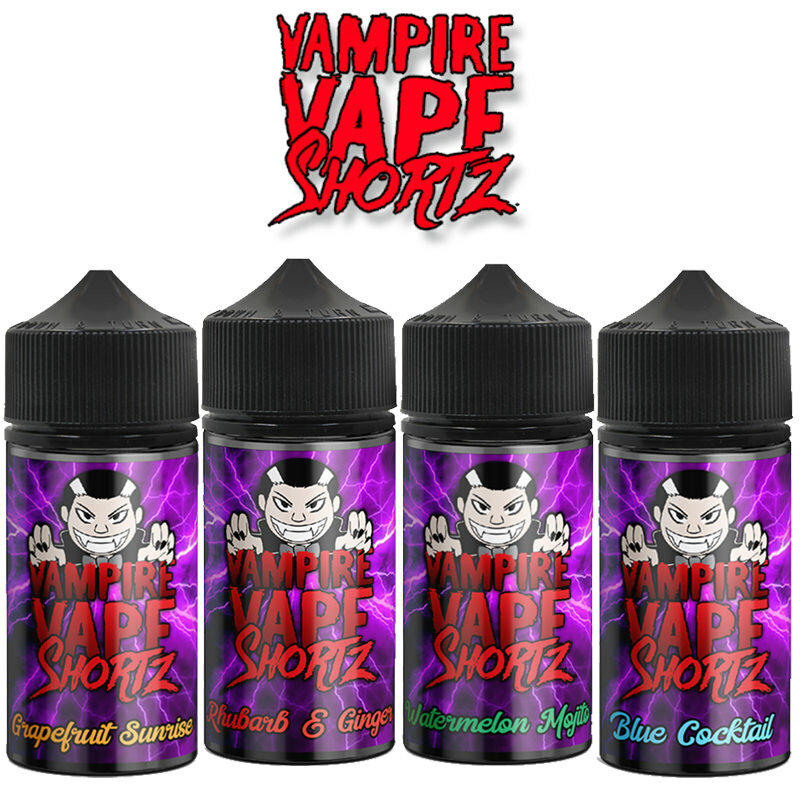 Whether you are looking for a fruity blueberry flavour or a smooth vanilla flavour, Crème De La Crème have some of the best flavours for you. 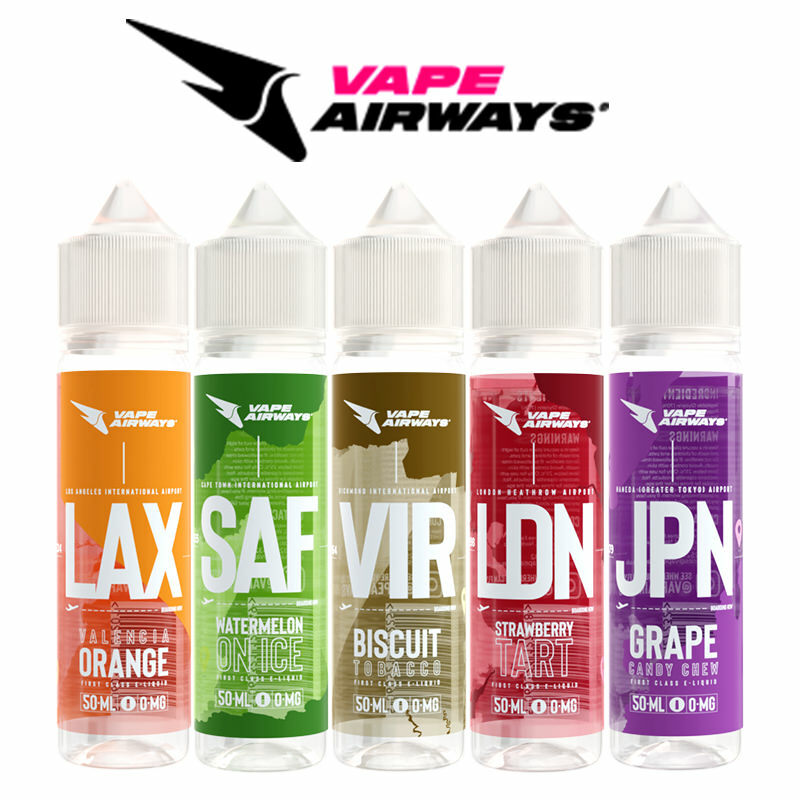 This great brand has a fantastic wide range of different flavours for you to experience today. 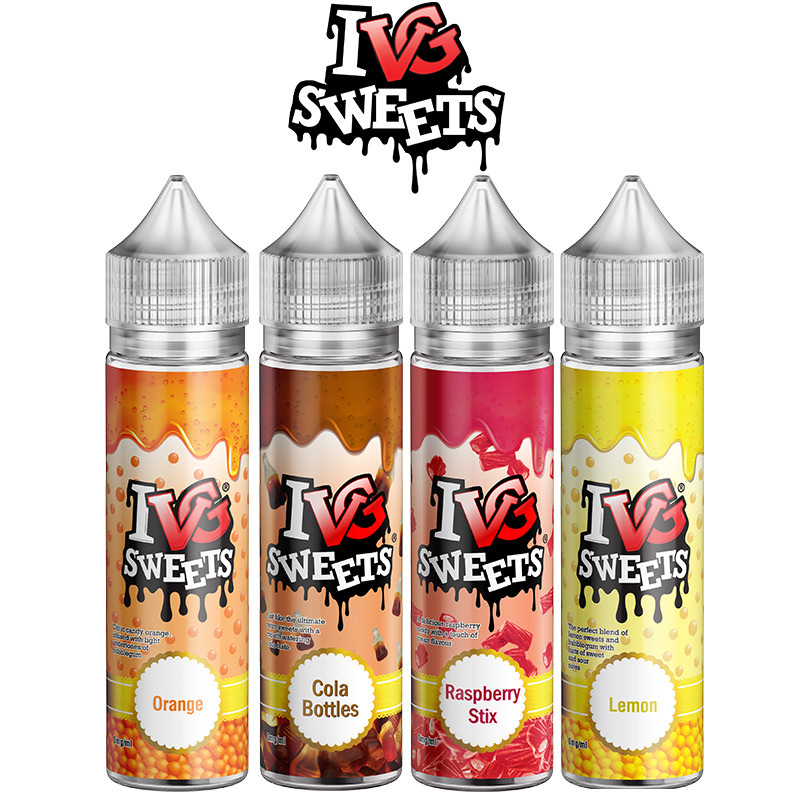 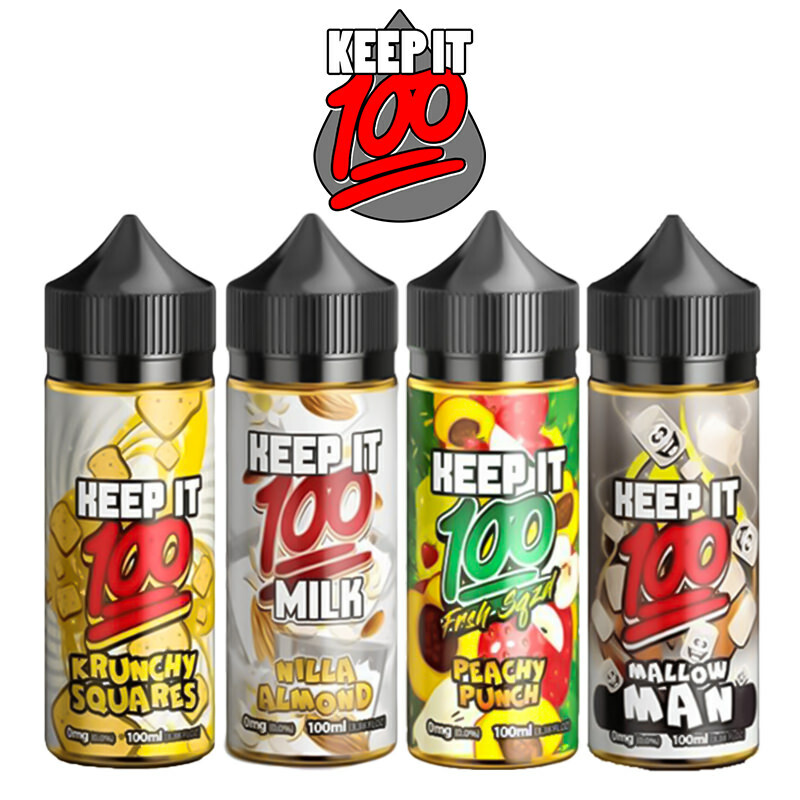 Take a look at their options here at Vapestreams and satisfy your sweet tooth today.